What is the most embarrassing thing your kid has blurted out in public? 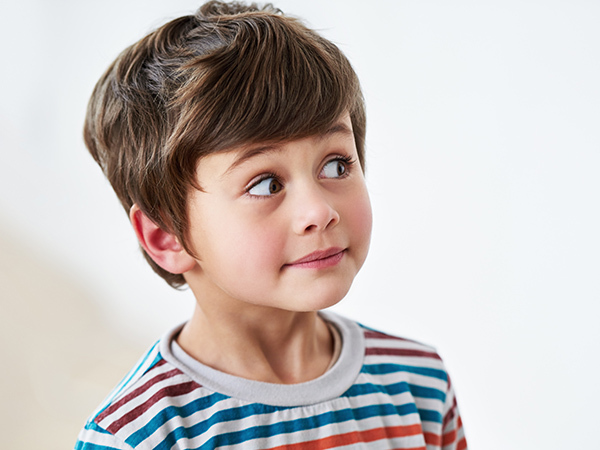 We all have them – those small humiliating stories of THAT moment when our kid said just about the most awkward thing there is to say in public. Usually at top volume and with perfect diction. So we asked our readers the question, “What is the most embarrassing thing your kid has blurted out in public?” – and boy, did you let us know! Standing in line behind a guy with an eye patch with my then three year old. She’s looking at him curiously and starts to smile as I give her the wide eyed “no” look and shake my head. Check out the whole Facebook post if you want to read all the hilarious comments.